January 11, 2019 – Goodbye to plastic straws for your drinks and plastic bags for your groceries? 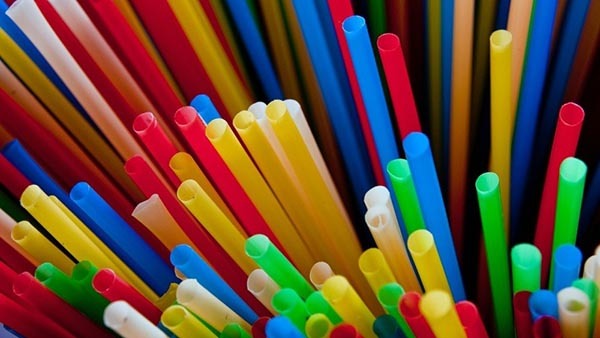 Four Albuquerque City Councilors recently introduced a proposal to ban single-use plastics at restaurants and retail shops. Santa Fe passed a similar measure over a year ago, although it encouraged retailers not to provide plastic items unless asked and did not ban them outright. Gene Grant and the Line opinion panelists debate the pros and cons of a ban on non-reusable plastics in the Duke City. April 6, 2018 – Marijuana is illegal at the federal level, even though 29 states have legalized marijuana in some form. Medical cannabis is legal in New Mexico, but recreational cannabis is not. 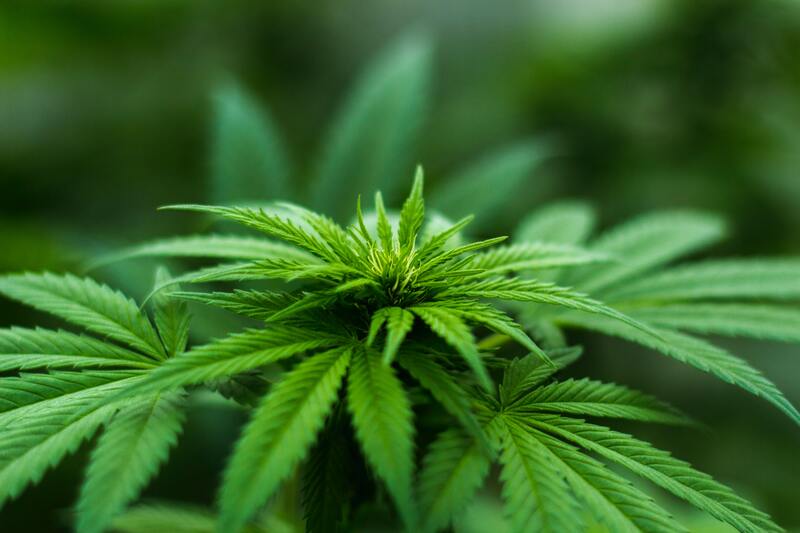 This week, Albuquerque city councilors voted to decriminalize pot, lowering penalties for possessing an ounce or less of marijuana to a $25 citation and no jail time. Will Mayor Keller approve the ordinance? How will Albuquerque laws mesh with state laws? Gene Grant and the Line panelists debate the issue.